Who: All 9th-12th graders welcome! To hold your spot, please fill out the link below and pay online OR send this form and your deposit of $100 to 5805 State Bridge Road, G1-25, Johns Creek, GA 30097. 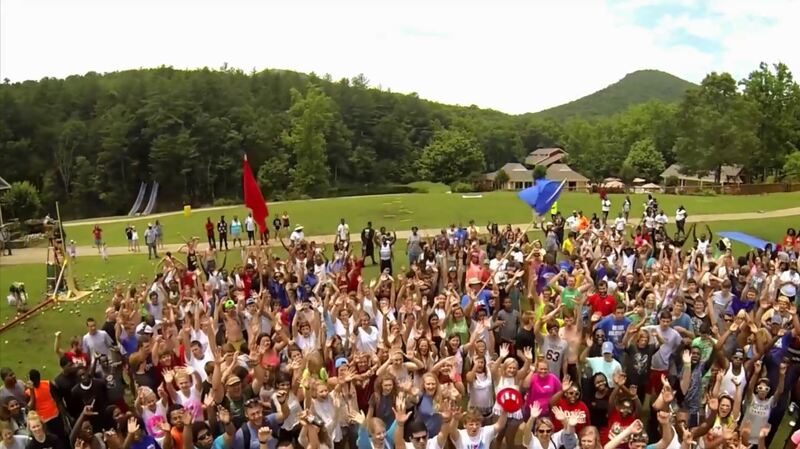 To view all SharpTop has to offer, visit here.